5 out of 5 based on 1402 ratings. The introduction of a more advanced Rainbow vacuum, the e2 Gold features new accessories like three different squeegee heads. There is the orange, which has a firmer head that can handle average to heavy messes, the gray head, which can help scrub tough stains, and finally, the yellow head, which is a soft sponge that is ideal for delicate floors and light messes. Other accessories that are available include larger water basins and several hose lengths for the power nozzle. 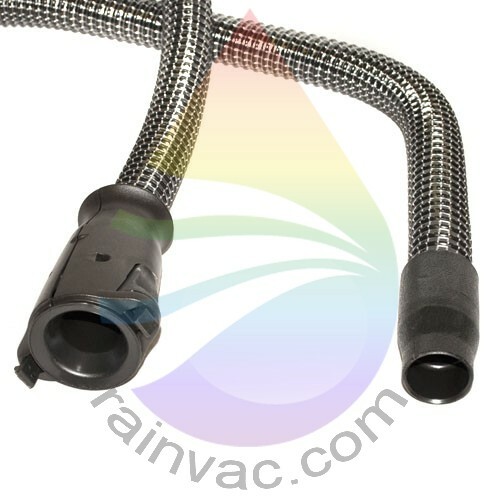 This standard hose fits all E2 Type 12 and E-2 Rainbows. The longer thirty foot design has many advantages. Now clean your shag carpets faster and easier with this floor tool assembly with shag plate built for the E2 Type 12 (e2 Black, Silver) models. 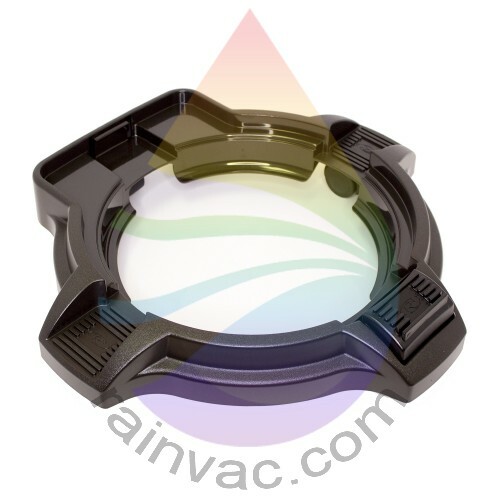 Replace your dirty mop and bucket with this complete squeegee assembly which attaches to your Rainbow vacuum.